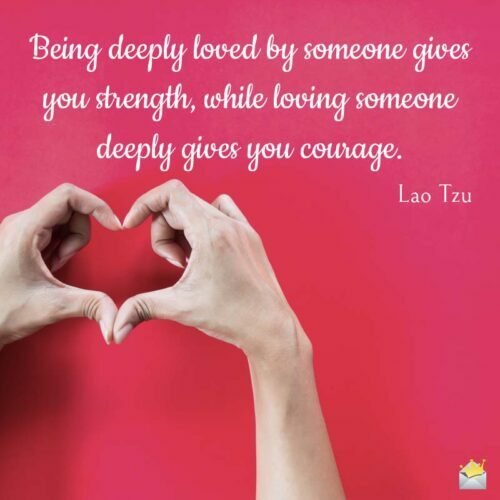 Famous Quotes about Love | That Noble Passion! 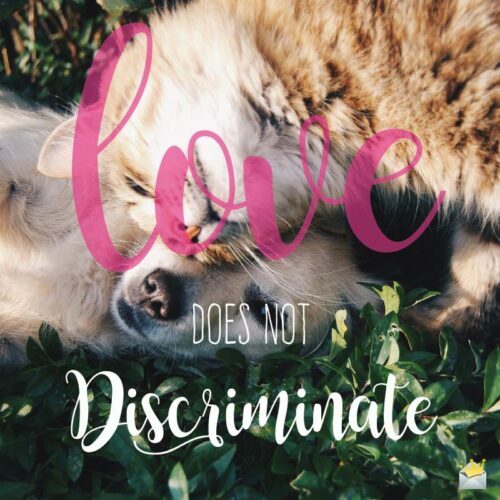 Everyone has something to say on the topic of love. So for a love quote to become famous means it really has some substance to it. 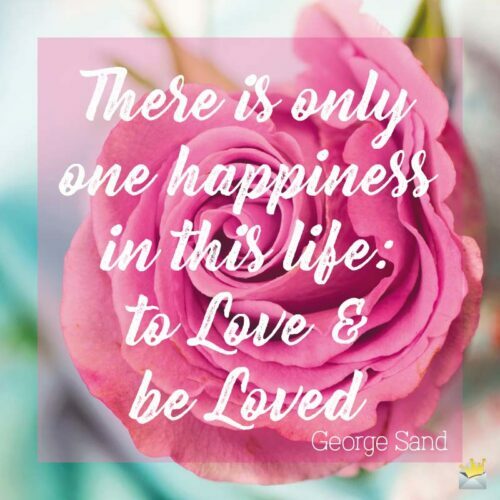 On this page, you will find a huge list of such celebrated sayings pertaining to love – the one emotion none of us can do without! There is only one happiness in this life: to Love & be Loved.